A thinner, sleeker design. A bigger, sharper display. The 3rd generation Nest Learning Thermostat is more beautiful than ever. With Farsight, it lights up when it sees you coming and shows you the time or temperature from across the room. And the Nest Thermostat is proven to save energy. That’s the most beautiful part. Your thermostat controls half your energy bill – more than appliances, more than electronics. So shouldn’t it help you save energy? Independent studies have proven that the Nest Learning Thermostat saved an average of 10-12% on heating bills and 15% on cooling bills. 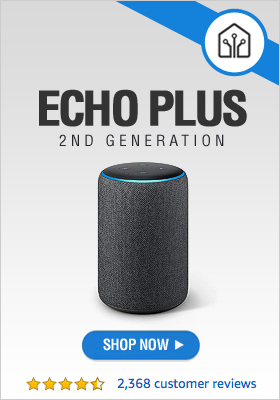 That means that in two years, it can pay for itself. Learns your schedule. No more programming. With Auto-Schedule, Nest learns from you and programs itself. Control from your phone. Change the temperature from anywhere using your phone, tablet or laptop. Helps save energy. Nest can use sensors, algorithms and even your phone’s location to save energy when no one’s home. 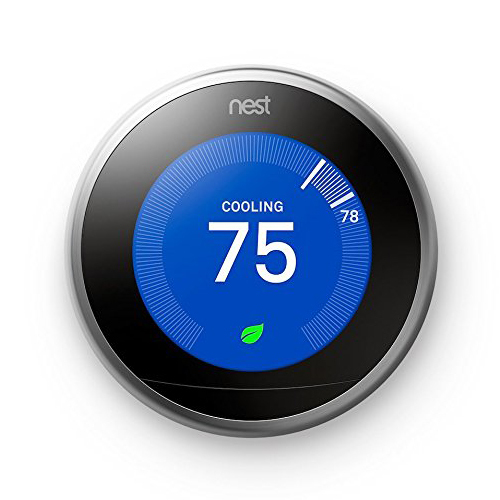 Get Your Nest Learning Thermostat Now!